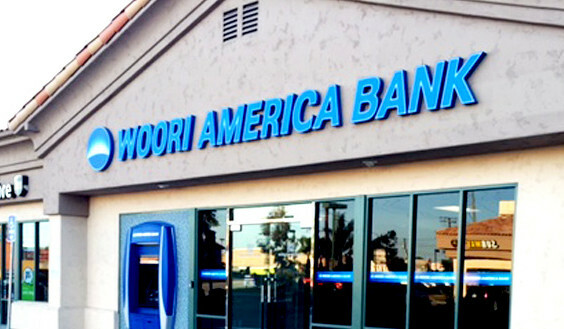 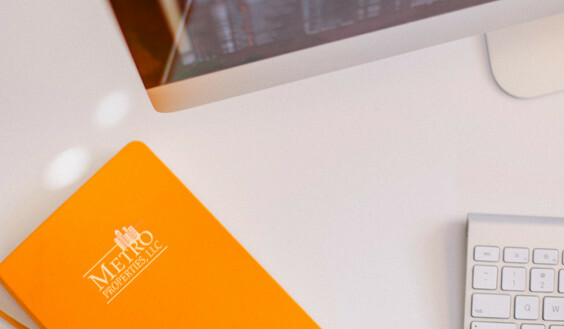 – Woori America Bank opened its doors to the public on July 27, 2015. 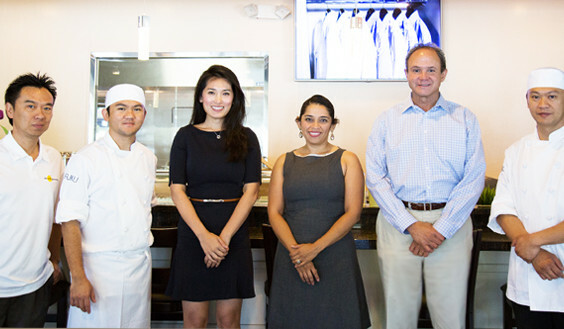 – Appointment as Asset Manager of Oyster Point Marina Plaza in San Francisco, CA. 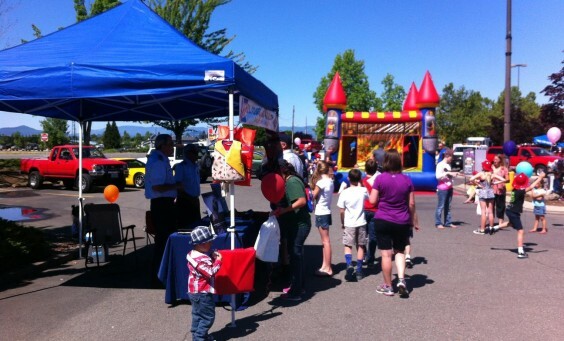 – 5th Annual Safety Fair at the Grants Pass Shopping Center.